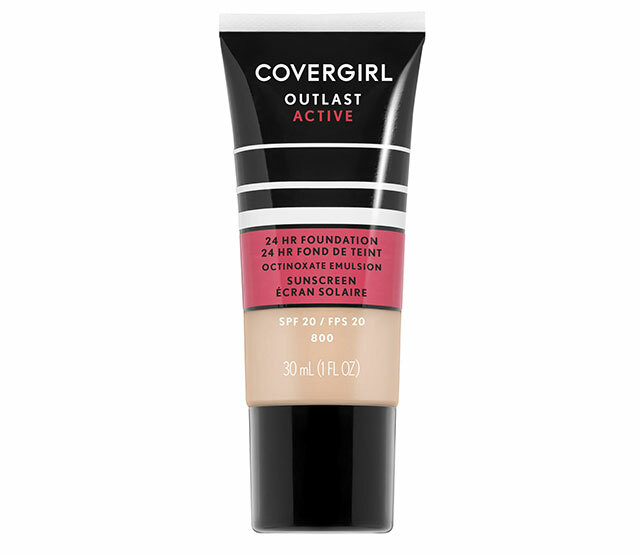 Whether you're walking in hawt weather or jogging on a treadmill, this lightweight, transfer-proof, and sweat-proof foundation will allow your pores to breathe, preventing breakouts from happening. We love how this moisturizing lip balm is extremely pigmented! One swipe is all we need to look put-together while doing those sit-ups. Your prayers for a pigmented AF pencil/crayon eyeliner have come true! There's no tugging, fading, or smudging with Maybelline's Line Tattoo Pen. 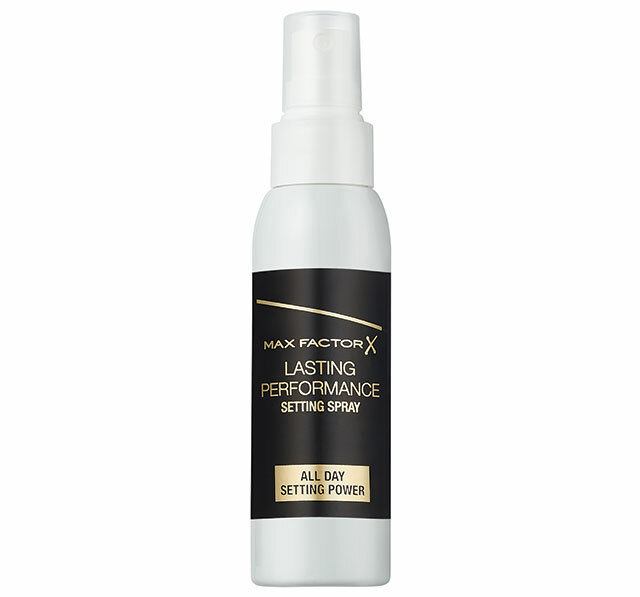 This setting spray actually helps makeup STAY PUT all day and prevents oil and shine from ruining your lewk. To prolong the longevity of concealer, it usually has to be set with a layer of powder. But not this one! 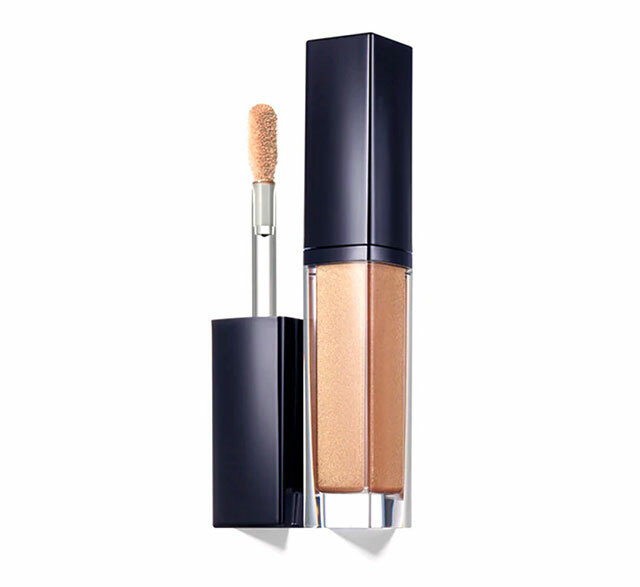 MUFE's concealer gives the under-eye area a flawless-looking finish, and it sets by itself. 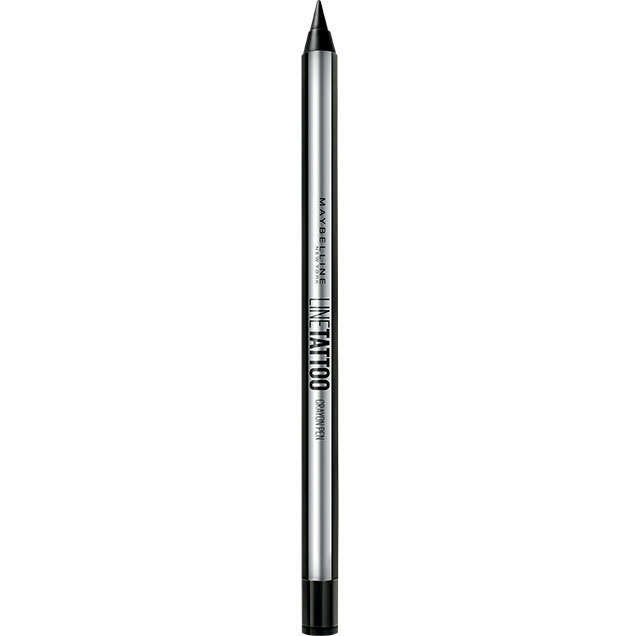 If you like your peepers to always be defined, this is the eyeliner to use during a workout sesh. 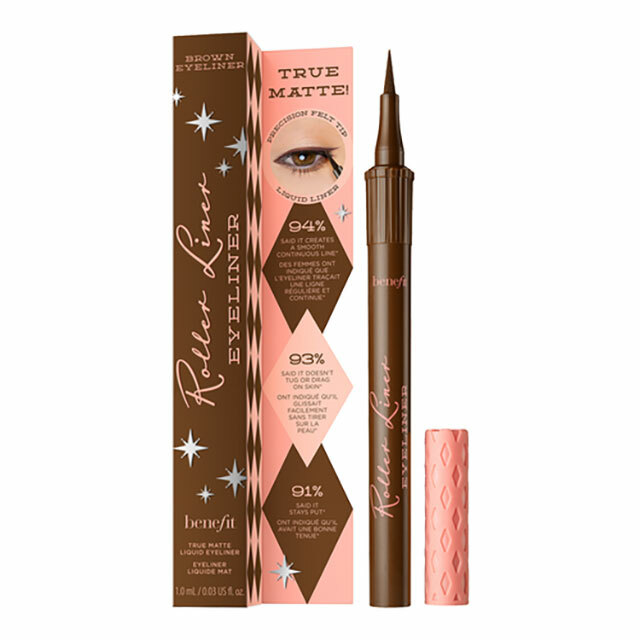 It has a matte finish and a quick-dry, waterproof formula. 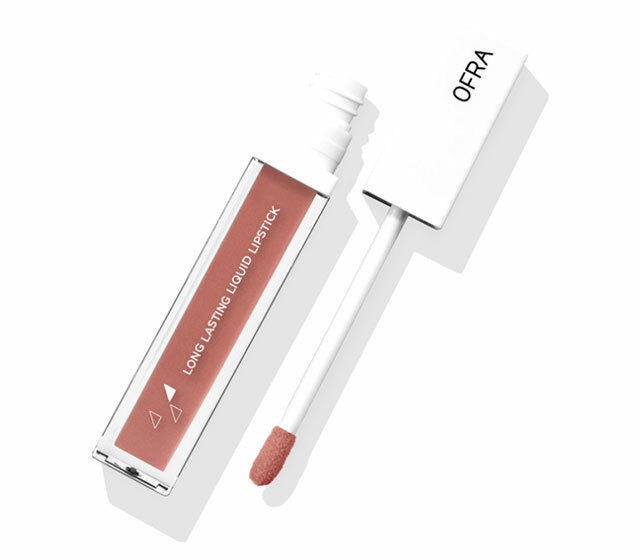 For a lipstick that won't transfer to your water bottle, Ofra's classic liquid lippie is the best! 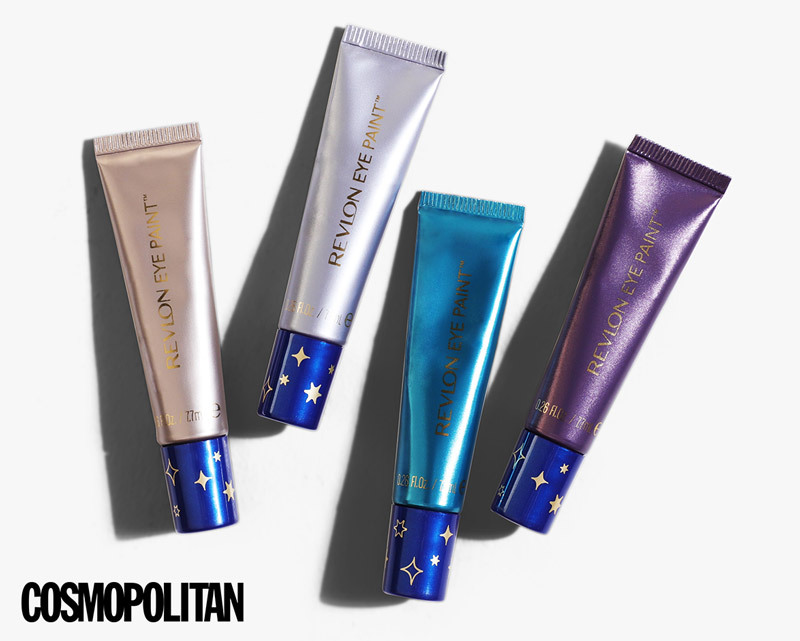 If you want to add some sparkle to your workout MOTD, swipe a light layer of Eye Paint on your lids. Its tiny tree-like brush and gel pigment grabs every brow hair, tames them, and colors them to leave your arches looking fuller. 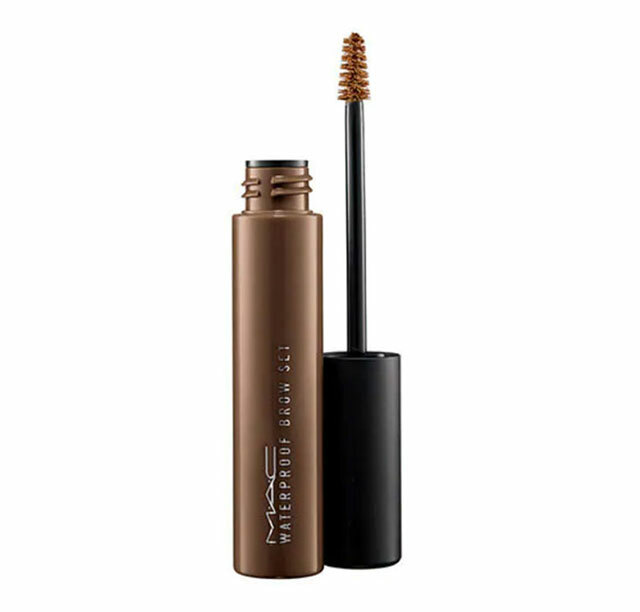 This sheer liquid eyeshadow can be built up to your desired intensity. But you better work fast because it sets in just a few seconds, and once it has dried down, it's not going anywhere. Do you wear makeup when exercising? 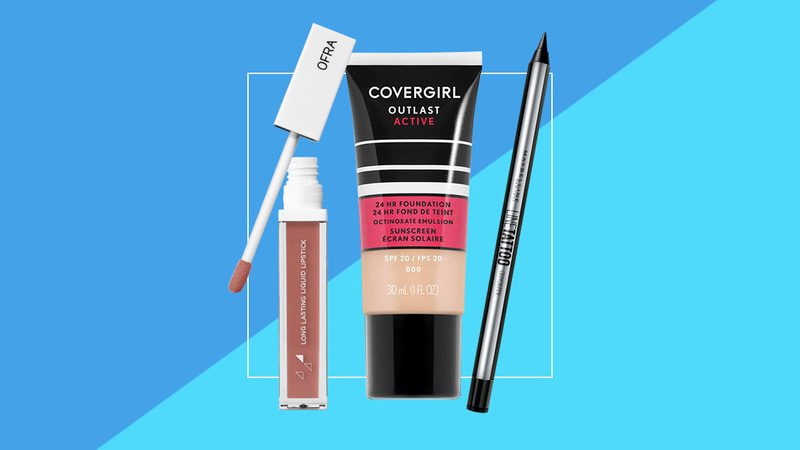 Join our Cosmo Beauty Group and show us your go-to products!